Enjoy Happy Hour Specials in our restaurant Monday through Friday 3pm-6pm & 9pm-Close! 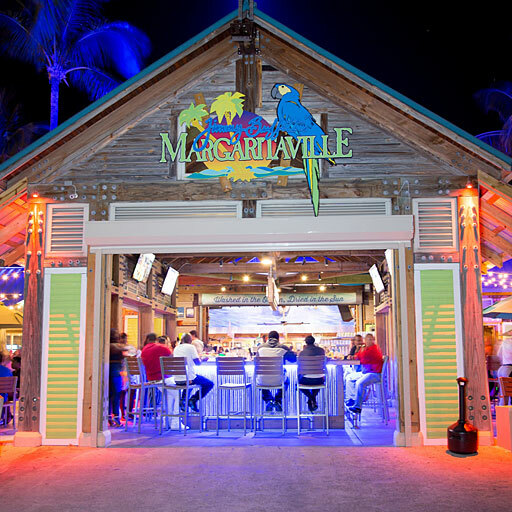 Copyright © Margaritaville Bahamas. All Rights Reserved.